« Is unfiltered_html capability deprecated? 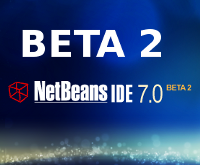 The NetBeans team announced that NetBeans IDE 7.0 Beta 2 with PHP support is available for download. The Beta 2 build provides improved quality and performance with bug fixes. Good news! 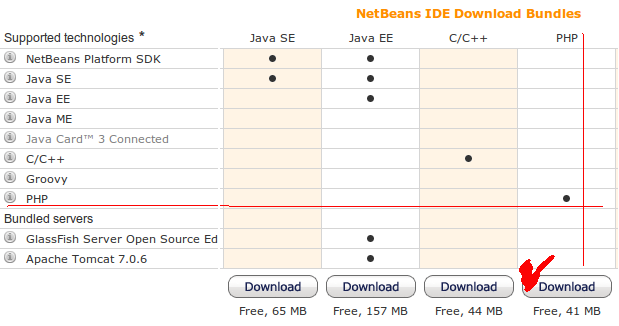 The final release of NetBeans IDE 7.0 is planned for April 2011. 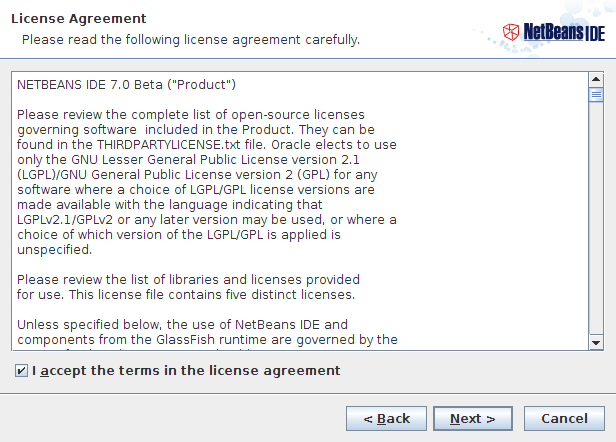 General description of updates and new features of NetBeans 7.0 for PHP is available in this post. 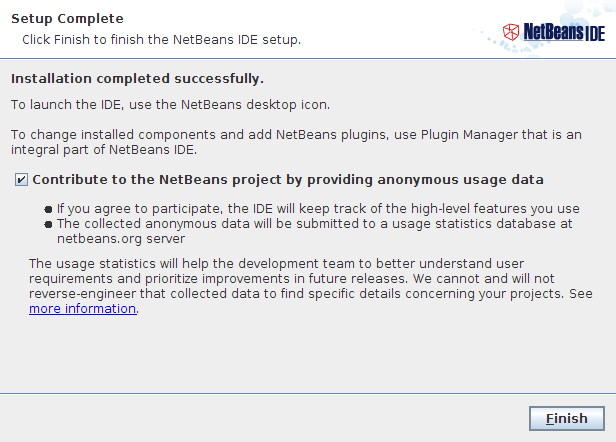 Here you can see road-map (with screen-shots) of Netbeans 7.0 installation process on Ubuntu 10.04 (Lucid) box. 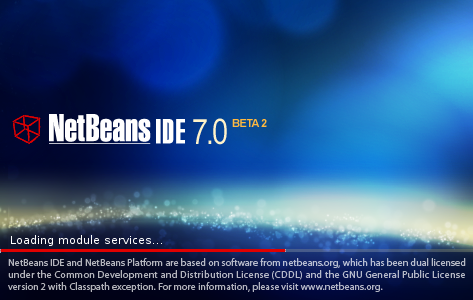 Some useful links with information about NetBeans 7.0 for PHP and tutorials are available at the end of the post. This description is made for the Ubuntu 10.04 (Lucid) box. 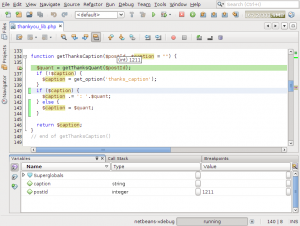 But is applicapable for the Windows install as Netbeans is built with Java and it is cross-platform application. 1st, you need to have Java version 7 installed. As it is not available from official Ubuntu repositories you can read how install JDK 7 on Ubuntu here. 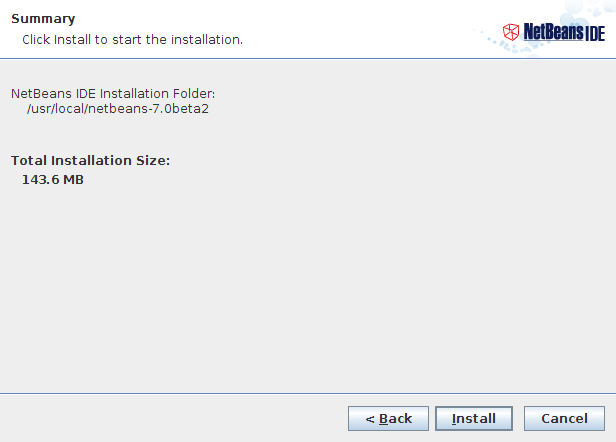 You can go to the /usr/local/netbeans-7.0beta/ folder and execute uninstall.sh script from there. Do not forget to use sudo. NetBeans for PHP package is about 41 Mb. Let’s return to the installation procedure. 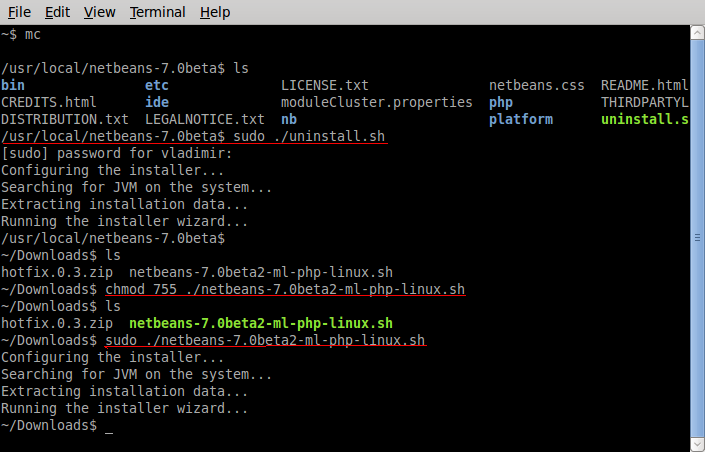 Go to the folder where you save just downloaded netbeans-7.0beta2-ml-php-linux.sh file with NetBeans 7.0 Beta 2 for PHP installation package. Make it executable, using command as it show on the 1st screen-shot above: sudo netbeans-7.0beta2-ml-php-linux.sh and see how fast and easy NetBeans will be installed on your system. Installation is finished. What’s further? 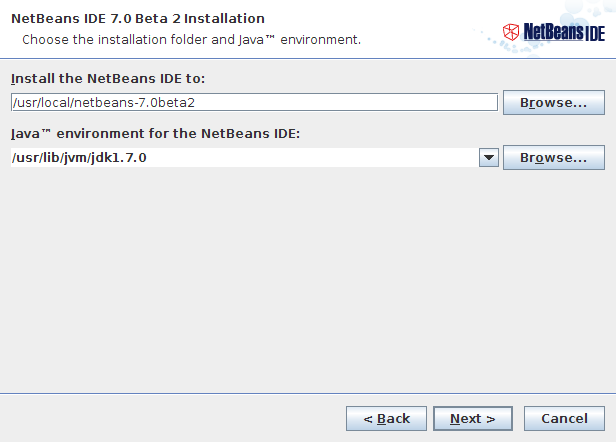 How to execute just installed new NetBeans IDE 7.0 Beta 2 for PHP? Where locate its executable file? 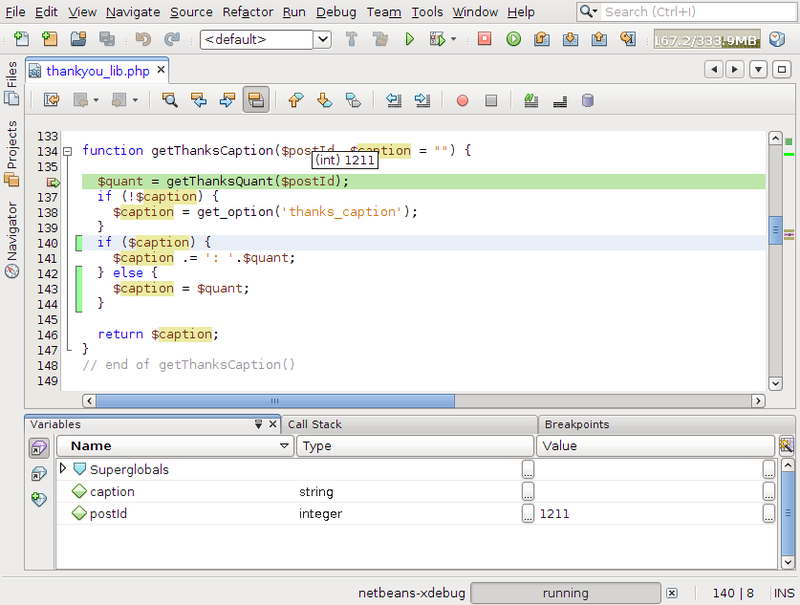 Nothing difficult, just remember how we removed previous NetBeans 7.0 Beta version at the begin of this article. 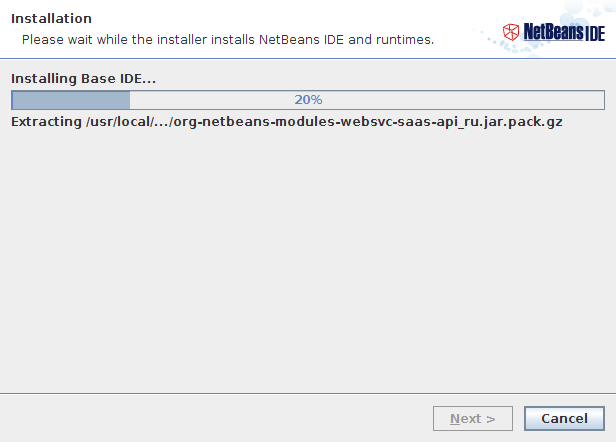 Go to the /usr/local/netbeans-7.0beta2/bin/ and execute netbeansfile. For more convenience you can add shortcut to the desktop or some of GNOME panels you use. 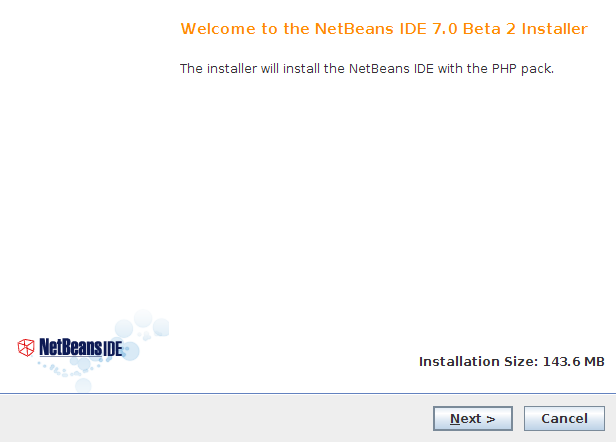 Welcome to the NetBeans 7.0 Beta 2 for PHP. Click on the image below to see its full size. 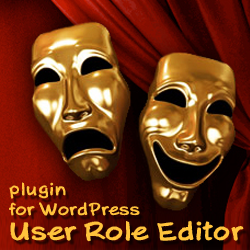 This entry was posted on Sunday, February 27th, 2011 at 03:15	and is filed under Linux, NetBeans, PHP, Ubuntu. You can follow any responses to this entry through the RSS 2.0 feed. You can skip to the end and leave a response. Pinging is currently not allowed.